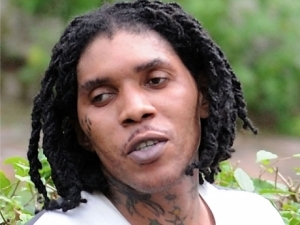 Dancehall artist Vybz Kartel (real name Adidja Palmer) has been sentenced to life in prison for murder. A jury found 38-year-old Palmer guilty of the death of associate Clive ‘Lizard’ Williams. Williams was killed after being asked to Kartel’s home to discuss two missing illegal hand guns. His body has never been found. Palmer won’t be eligible for parole for 35 years. When ‘bad man’ antics go wrong.